Mint can easily be grown at home and is an effective repellent for some pests. Here are some tips for how to use it as an insect repellent. 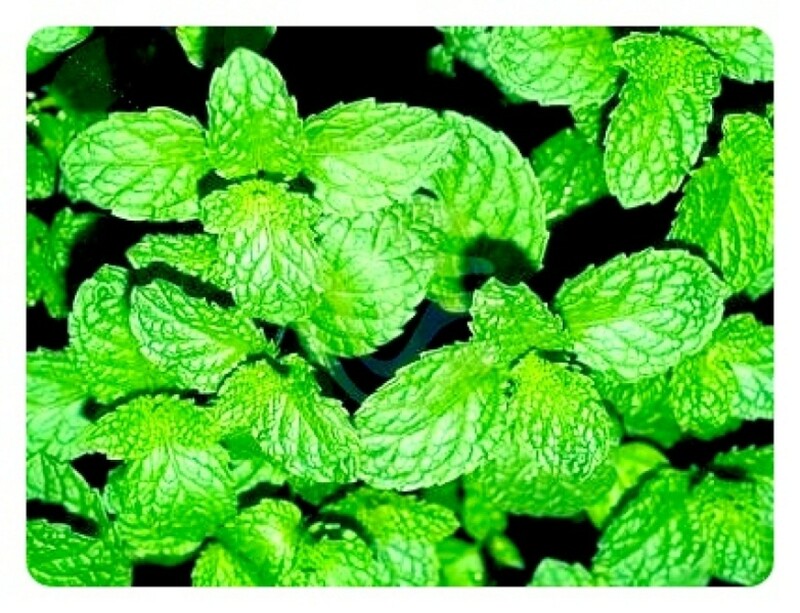 This is a guide about making a simple mint insect repellent. I stopped using chemical sprays to get rid of bugs when I found that mint works just the same. It's very effective and super cheap. Here are a couple ways to use mint as an insect repellant. Boil a bunch of mint leaves with a few orange peels in some water and let it sit over night. Strain the next day and mix with equal parts rubbing alcohol. Pour in spray bottle. This is my favorite easy-to-make, natural insect repellant. Crush some dried mint leaves and put in little sachets in your kitchen cupboards. They will deter pantry moths. They also work against small rodents and ants. You can also just use mint teabags! Will this work for annoying flies? Will the mint insect repellant also work for annoying flies? This year I placed my Basil plant in the middle of all my other vegetable plants that I had in containers. IT worked - no bugs. I like the idea of using mint leaves and I will try it on the inside of my house. I have spiders that just don't want to go away I hope mint is the answer.